Another race another day running up and down hills. In western New York hills are rare, and races with lots of hills were even rarer. But out here flat races are hard to find, especially flat races longer than 5k. Fresh off the Ed Erichson 10 Miler where I was battling for the win, I headed down to Upton, MA for the Frank Nealon 15K where I was back to mostly battling the clock. Like the Ed Erichson this race had about 500 feet of climb, but unlike the Ed Erichson this race was loaded with really fast runners. When I ran this race last year I was just coming off a back injury that prevented me from pushing the downhills, this year I was determined to take full advantage of any part of the race that wasn’t up. 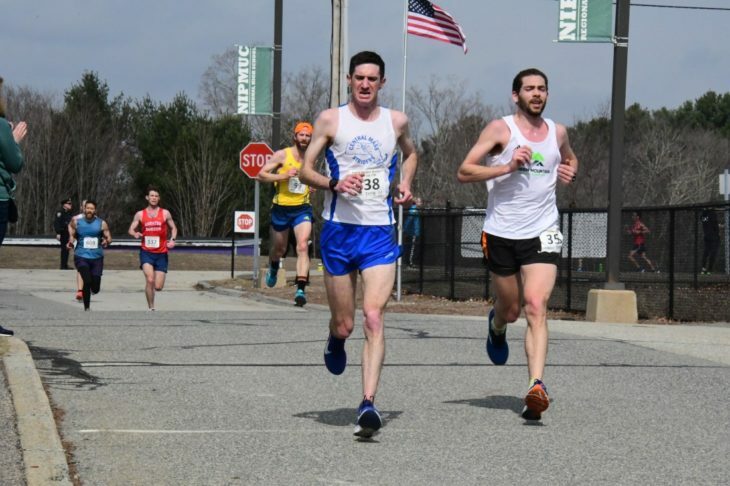 The result was a masters 15K PR of 53:50, a 2 minute improvement over last year, and a 6 second per mile improvement over my Ed Erichson 10 mile time (5:52 down to 5:46). 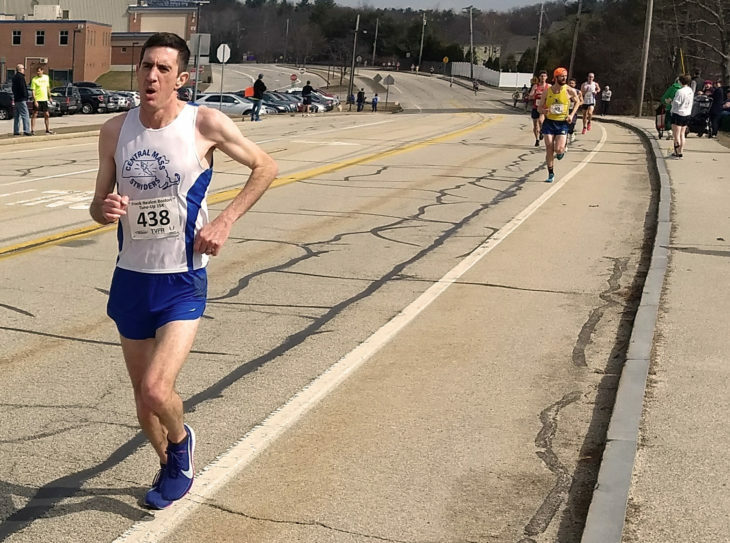 This was a USATF New England Grand Prix race again this year, which means I wasn’t going to get my first win of the year. Last year I finished 81st overall and 9th in my age-group (40-49). I made good improvement in both those categories this year, finishing in 56th overall and 7th in my age-group (40-49). Results here. 400 meters to go with a fast closing pack on my heels. A coworker asked me what was better, having lots of people around to race with or, being out front alone trying to win a race. For me, being out in front (either overall or in my age-group) generally brings out the best times. I run well when I’m scared and determined not to give up what I’ve held for so long. It keeps me pushing hard in an effort to put the race away. When running with lots of other runners mid pack it is easy to get complacent. If the pack your with slows down, you often don’t even notice. You assume you are running well because you are staying with the group. I usually try to look ahead to a new pack and try to move up, rather than run at the front of my current pack. That alleged 4% improvement does come at a price, they are about $100 more than I would normally spend on a pair of Adidas Adios racing shoes. But I found a good deal on a pair, and plan to only race in them, not do workouts in them so I’m hoping they last for a year of racing. It is also cheaper than buying beet juice shots to drink for a few days before every race, and cheaper than a oxygen regulating bed tent. So financial justifications aside, there are just the ethical questions of running in a shoe that improves your performance by 4%. First time racing in Nikes since high school. Several years ago I started doing all my training and racing in Adidas shoes with boost. Here is the teaser ad they ran for the material. A competitor may compete in bare feet or with footwear on one or both feet. The purpose of shoes for competition is to give protection and stability to the feet and a firm grip of the ground. Such shoes, however, must not be constructed so as to give the competitor any unfair assistance or advantage. A competitor may compete in bare feet or with footwear on one or both feet. The purpose of shoes for competition is to give protection and stability to the feet and a firm grip of the ground. 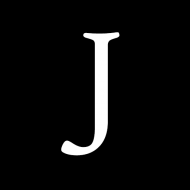 Such shoes, however, must not be constructed so as to give the competitor any unfair additional assistance, including the incorporation of any technology which will give the wearer any unfair advantage, such as a spring or similar device. 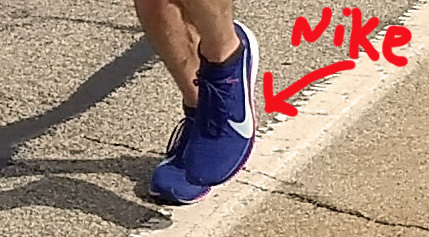 A shoe strap over the instep is permissible. So what does it mean for a shoe to give an unfair assistance or advantage? Clearly the rule is about the unfair part, not the assistance or advantage part. A lighter shoe is going to give an advantage over a heavy shoe. Any changes in mid-sole materials is done to give assistance and advantage whether is boost, fresh foam, or zoomx. Are changes to shoe technology only an issue if the positive result is too large? If so what is the allowable limit of improvement? These are questions that the USATF has not bothered to answer, except through their silence. Other sports such as, golf, swimming, and baseball are much clearer about what constitutes illegal equipment. I don’t know if these shoes are really making me run like I’m 40 again, or if my improving race times are the result of finally doing long runs again. Maybe spending 2 hours a day less in the car is paying off, or it might be sleeping more than 7 hours a night. Whatever the reason, I’m going to keep wearing my cheating shoes until someone tells me I’m not allowed to. Or until Adidas makes something better.